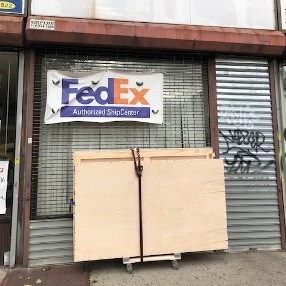 Are FedEx and UPS Crate Shipping Services Good for Fine Art? 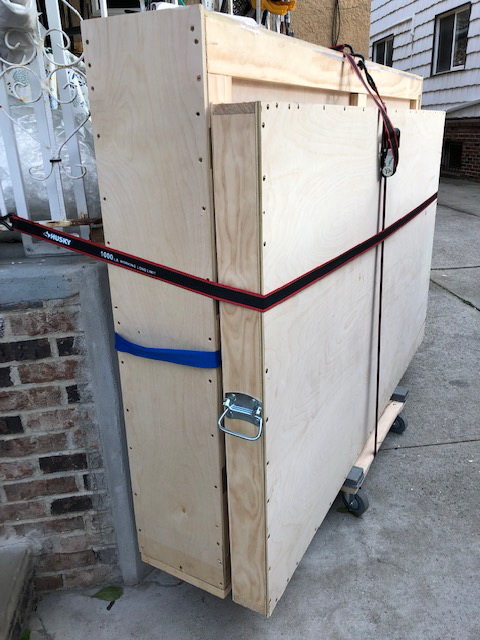 Are FedEx and UPS Crate Shipping Services Good for Art? It is not a secret that both art business professionals and private collectors want to ship their treasures not only safely and securely but also at the lowest price possible. 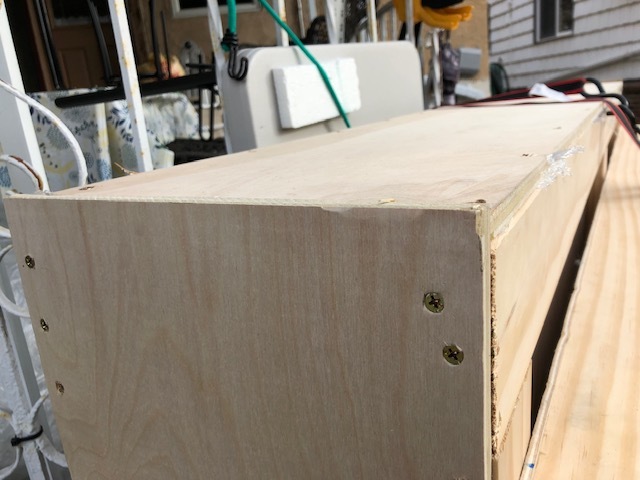 As a result, many of them opt for standard FedEx and UPS crate shipping services instead of hiring experienced shippers of fine art for packing and crating valuable and fragile items. However, as practice shows, this choice can lead to dire consequences. Quite often, people who entrust regular carriers to pack and crate art receive their precious cargo damaged, without any chance of repair. 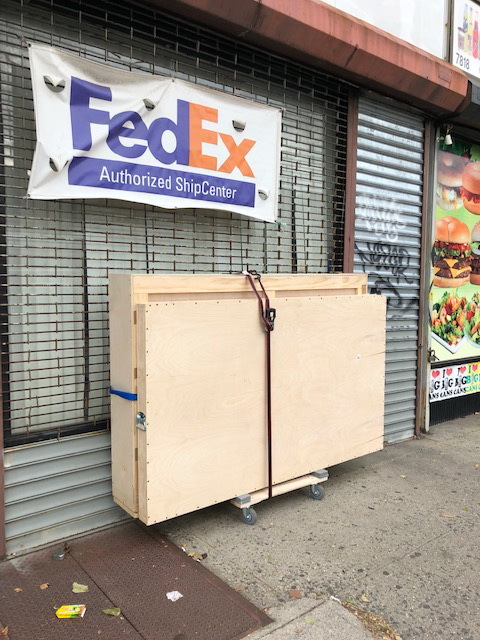 This does not mean that you should not use freight delivery services offered by FedEx, UPS, or any other US shipping companies; this means that you should ensure that your artwork is properly packed and crated to withstand the rigors of the domestic or international transportation. FedEx and UPS are great companies, and they are definitely a perfect choice to ship almost any items, no matter big or small. Besides, they offer high-quality pack and crate services for various types of goods. However, FedEx and UPS are not professional art handlers, and they cannot provide your treasured artwork with the utmost protection in transit. 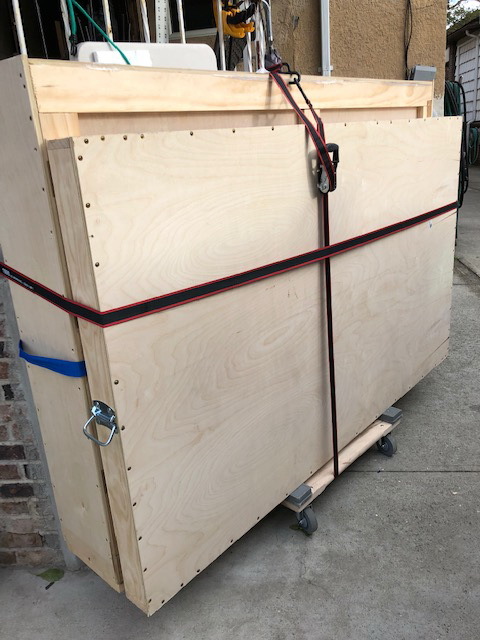 For this reason, we highly recommend ordering expert art packing and crating services from a specialized art logistics company before delivering the artwork to FedEx or UPS for its further transportation. 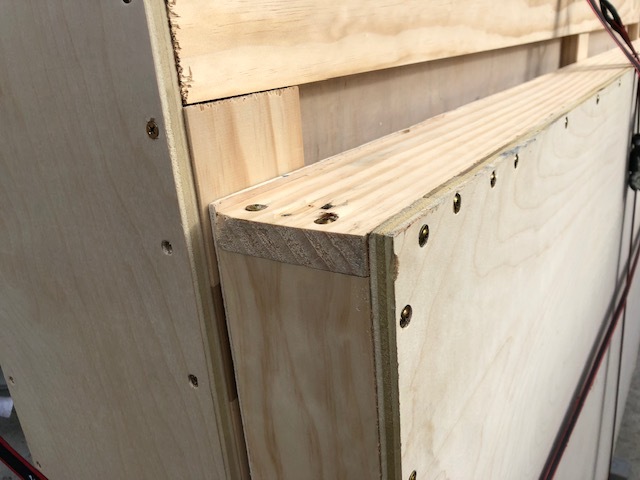 This will allow you to save some money without sacrificing the safety of the transported piece of art. Now that you know why FedEx and UPS crate shipping services are not the best option for packing and crating art and antiques, you should choose the right company for this job. At Fine Art Shippers, we offer a full range of professional art packing and crating services to meet any need. Moreover, all of them are available at very reasonable prices. 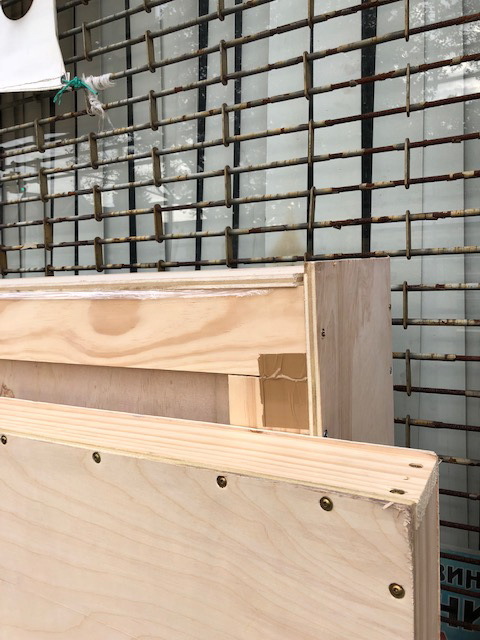 It is also worth noting that unlike FedEx and UPS crate shipping services, at Fine Art Shippers, we not only pack and crate art for shipping, but we also uncrate and unpack it using special tools and equipment. Plus, we provide our clients with a full range of art installation services and dispose of all the unnecessary materials. Contact Fine Art Shippers today, and we will find the most efficient and cost-effective solution tailored to your particular needs!